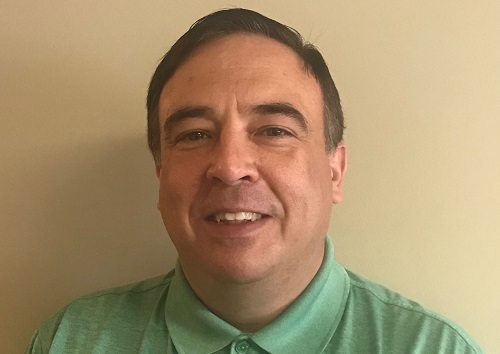 Valley Insurance Agency Alliance (VIAA) member Bell Insurance Solutions has announced the appointment of Larry Massey (pictured) as its newest sales producer. In this role, Massey will generate leads, develop new business, and work with clients to offer the best insurance and risk management products for their needs. Prior to joining Illinois-based Bell Insurance Solutions, Massey worked in numerous business service-related industries, including spending 18 years as a certified pharmacy technician. He also served two four-year terms as a trustee for Stookey Township, Ill.
Bell Insurance Solutions, founded in 2016, specializes in business, life, home and auto insurance. It is a member of VIAA, an alliance of more than 100 independent insurance agencies in Missouri and Illinois. VIAA, founded in 2006, generates more than $165 million in written premium. It is the regional founding member for the Strategic Insurance Agency Alliance (SIAA), a $7.4 billion national alliance.